Welcome to Yachts Riviera Maya where we specialize in providing a Caribbean yachting experience like no other. There is perhaps no better avenue to experience the Riviera Maya, Cancun, Tulum, Isla Mujeres, Cozumel and countless other sites on the Caribbean then from a luxury yacht, and if you make the decision to see Whale Sharks up close, scuba or snorkel in any of the well known 30 different sites, fish the over one hundred different species of fish, and or see these well known tourist destinations from a chartered vessel then why not do it with a company that provides a level of service that cannot be equaled by anyone else at a value that exceeds what any competitor could possibly match. At Yachts Riviera Maya, we take great pride in selecting a crew that has a sole goal of making your experience with us an experience like no other. Charters start at four hours and can go as long as four weeks if you so desire. All occasions are not only welcome but they are an expectation in our line of fun. Every day we celebrate birthday parties, corporate events, wedding proposals, bachelor / bachelorette parties, romantic cruises, sunset cruises, weddings, receptions, outing for fun, retirements and the list goes on, but we never ever get tired of seeing smiles. Planning an occasion with us is relatively simple. You provide a list of the requirements, and we provide you with the itinerary for approval. If you need some ideas, give us a call or email because we love to help. We have chefs that cater for most charters and an on board bi-lingual host to accompany your group. Even if for some reason you choose to not go with us, we want your experience with us to be a great one. To find out more about our Occasions & Events. The size and style of yachts vary and so our fleet consists of a large amount of yachts in order to provide you with as many choices as it takes to find your best match. Length starts at twenty feet and exceed one-hundred feet and the type ranges from sailing to power and more. Each vessel comes with a team of experience crew men with decades of practice on the Caribbean and each of our vessels are impeccable. Most of our vessels accompany water toys or water toys can be given upon solicitation. The vessel that you pick is key, and so we have listed them in the Our Fleet section of the site. The cost of chartering each yacht varies by the type, size and specific needs of each individual, and so it is impossible to determine what your cost would be until we receive information from you. The cost of chartering a vessel does typically increase as the vessel gets longer since the crew requirements change in proportion and should be kept in mind when choosing your vessel. Other items to consider are how many people will be in attendance on the charter, will there be catering or cash bar, and are items like scuba, fishing, waverunners and other miscellaneous items a requirement. Once you come up with your bucket list of requirements contact us via email or phone so that we may assist you in putting the finishing touches on your dream charter. 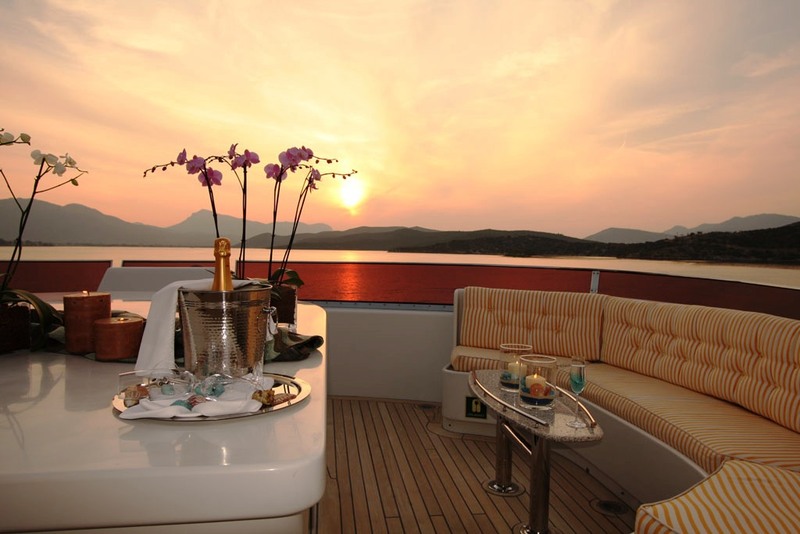 For information on booking or chartering your vessel click on the Booking.